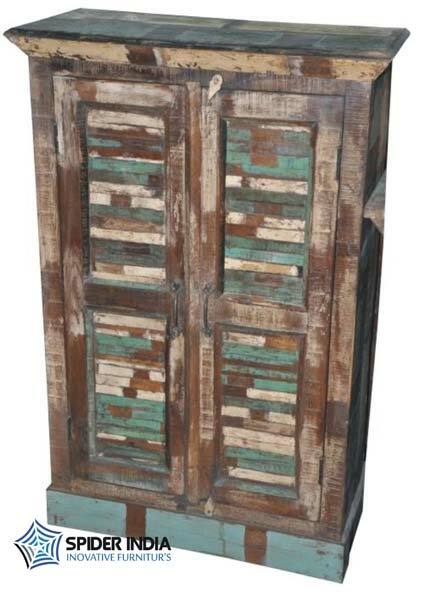 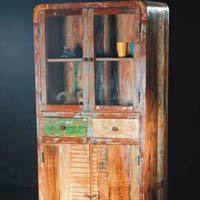 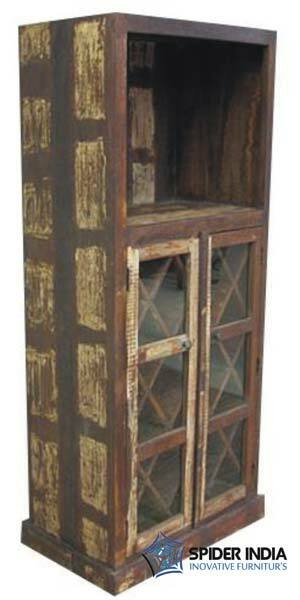 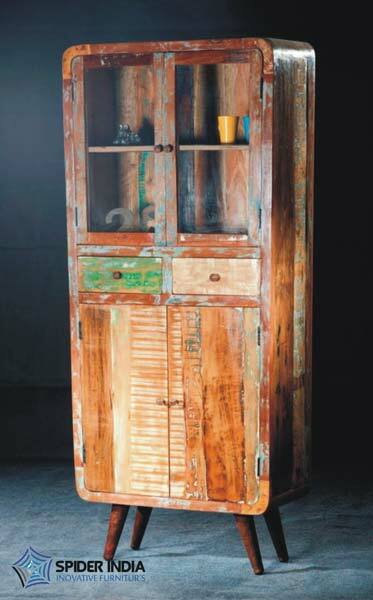 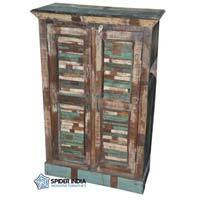 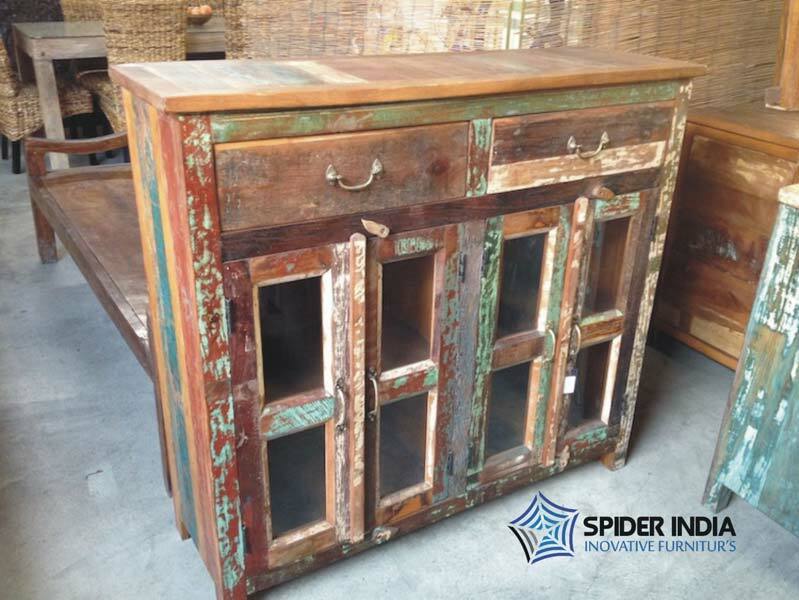 Another variety that we bring to our global buyers is Reclaimed Almirah & Cabinet! 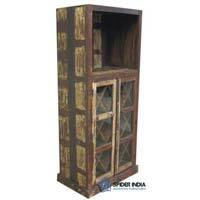 The entire range is prepared as per set industry standards, thus offers high strength and durability. 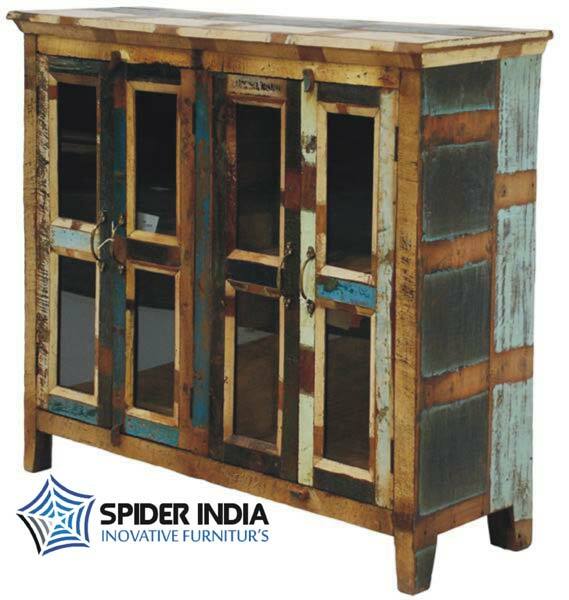 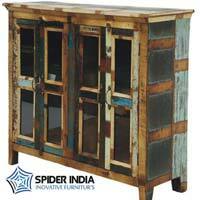 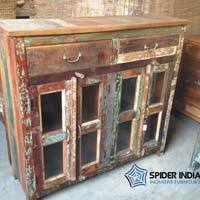 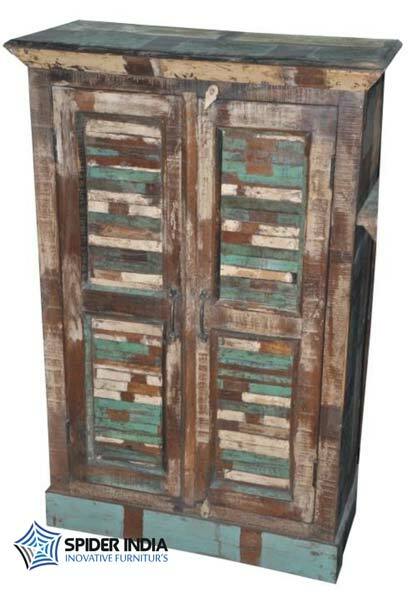 We are Rajasthan, India based Manufacturer, Exporter & Supplier of Reclaimed Almirah & Cabinet and promise to deliver the consignments within a committed time frame.